Skiing and snowboarding are family oriented, life-long activities. 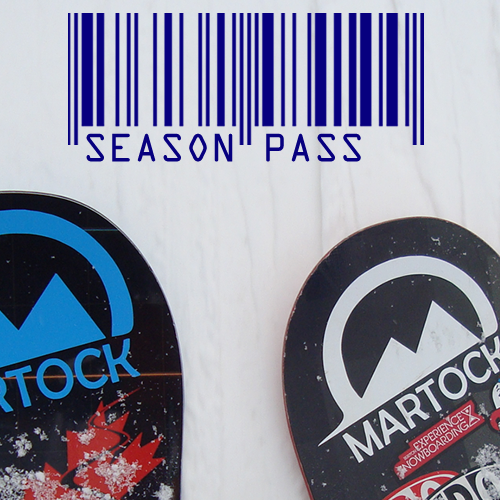 Safety is Martock’s top priority and we’re proud to be entering into our second year promoting the PACE Penguin Program. Martock, The Canadian Ski Patrol and the Nova Scotia Department of Health and Wellness have partnered with Pace Penguin to promote slope safety for younger kids on the slopes. The PACE Penguin Children’s Ski Safety Program was developed with the support of the Canadian Ski Patrol to help promote a positive ski and snowboarding experience for children ages 3-8 and their families. 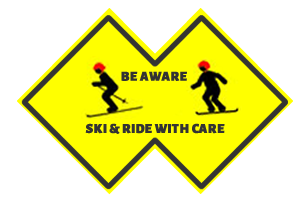 The program is comprehensive and aims to educate children, parent and other skiers/snowboarders about safety in a fun an engaging way. 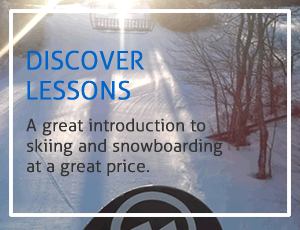 Ensuring a positive experience each and every time is key to building a child’s life-long love of skiing and snowboarding. The Pace Program includes signage, weather resistant ID cards, and safety language easy for younger sliders to understand. New for this year are bright comfortable bibs identifying young skiers and snowboarders and informing other hill users to “Give Space!” The bibs will be used for all kids Snowschool lessons and are available to use for free through our Snowschool Desk.